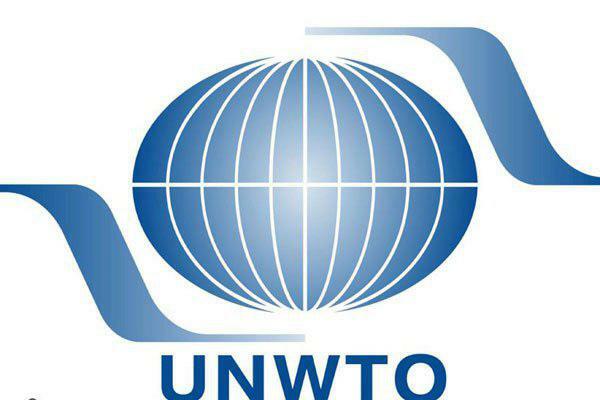 The general assembly of the UN World Tourism Organization in 2018 will be held in the Iranian city of Hamadan. Hamadan‘s hosting of the General Assembly of the UNWTO in 2018 has been finalized following the efforts of the Cultural Heritage, Handicrafts and Tourism Organization of Iran, and Tourism Board of Alisadr Travel Company. According to a Farsi report by the Mehr News Agency, the finalization that took place at the 22nd session of the UNWTO General Assembly in Chengdu, China, could be the beginning of a fruitful and important route for tourism in Iran and the province of Hamadan. The process of Hamadan’s hosting of the General Assembly began on October 1, 2016, at a meeting of the World Tourism Organization’s affiliated members in Armenia. The delegation from the Alisadr Travel Company at the meeting took the opportunity to screen a film introducing Iran, Hamadan and Alisadr cave, which was welcomed by the attendants. After showing the film, the delegation met with Secretary-General of the World Tourism Organization Taleb Rifai, and presented the official request for Hamadan’s hosting of the General Assembly in 2018, which was welcomed by the Secretary-General and it was put on the agenda. After sending Hamadan Governor’s letter to Iran’s Cultural Heritage, Handicraft and Tourism Organization, Hamadan’s hosting of this international meeting was pursued at national level, and with the round-the-clock efforts and precise planning, the World Tourism Organization agreed to this proposal.